It is so awesome that summer has finally arrived, even if the rain continues to dampen our days. The rain has, of course, contributed to the growth of very large mosquitos. Went to a wedding this weekend "up north", as they say, and returned with more than 15 new bug bites. I am a mosquito's perfect lunch. They bite, I swell, itch, and get big bite marks that take a week to heal. This is all much to my husbands dismay..He wants a cabin "up north" and I cannot even fathom the thought of more mosquito bites. YUK. 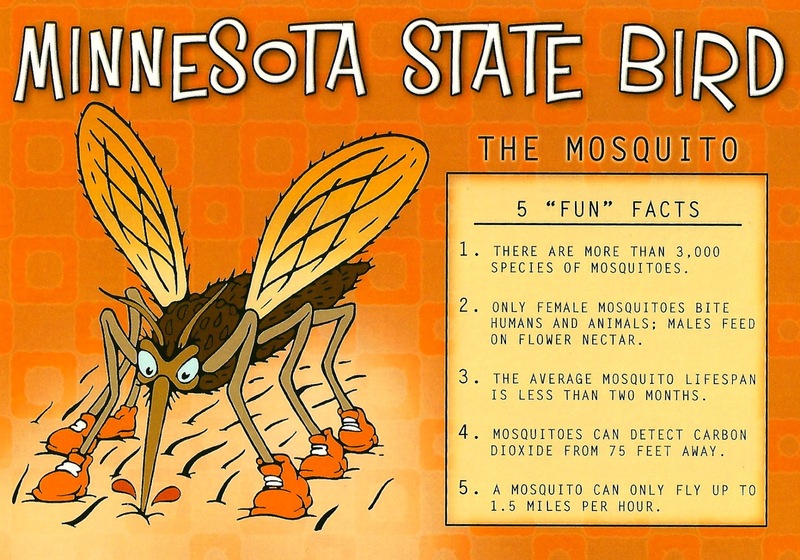 Thank goodness I have my knitting to escape our state bird, the Mosquito! A quote from Gina Wilde of Alchemy! SO TRUE! Angel is knitting "Caret" from Romi using Baah Aspen in Bella & Rosa - This is a limited edition yarn only available in MN at Amazing Threads - Colors are gorgeous as always from Mira Cole of Baah. Angel's Colors Scream SUMMER! I am on the home stretch with Gingko Shawl knit in my favorite FINITO - But can't wait to cast-on Sarah's Baby Bonnet in Finito as well..for Baby Schmitz, of course! 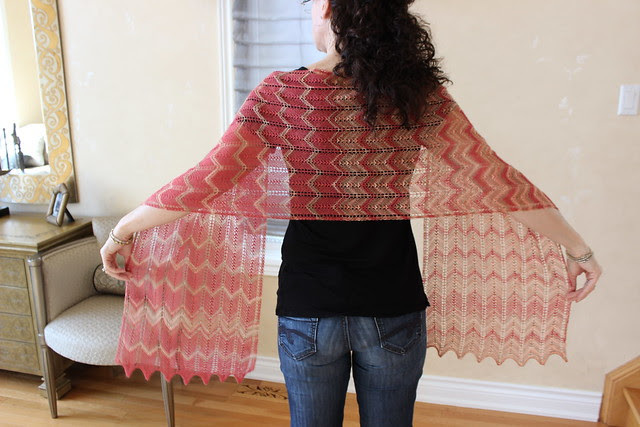 Learn to Knit your FIRST SWEATER with Deb: 4 sessions starting July 8: 3-5 pm. 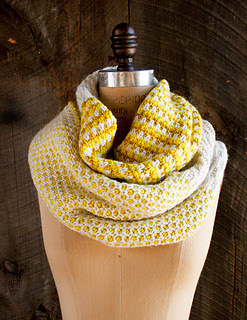 Are you a new knitter ready to increase your skills by knitting your first sweater? 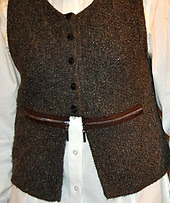 You can choose between Harvest, a cardigan, and Flax, a pullover. As with all patterns in the collection, both projects are sized from newborn to 4XL! 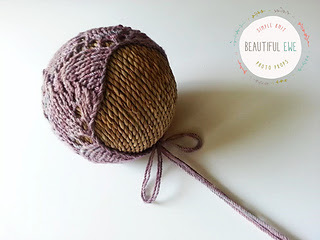 Join Sandy to CROCHET a HEADBAND with a FLOWER - SO cute and 1, 4-hour session. DO you have a project to FINISH or want to start a new project - JOIN Deb for WIPs (Works in Progress) This 4 hour class is offered monthly and July has openings from 10 am-2 pm on July 12.